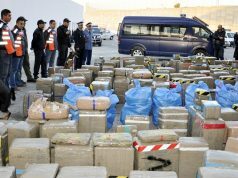 Between 47,000 and 50,000 hectares, mainly in the Rif region, are planted with cannabis in Morocco, the National Narcotics Commission (CNS) said at a meeting on Wednesday. 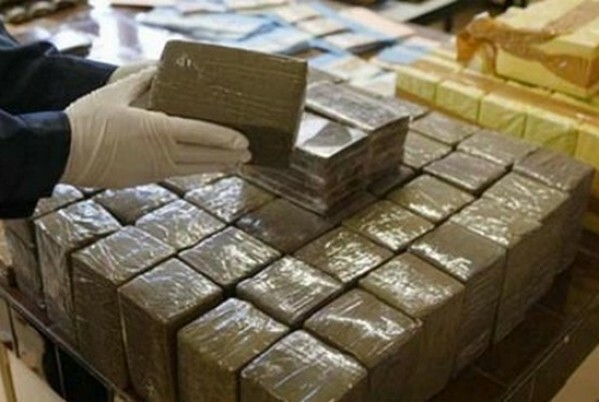 This meeting ensues from the High-Level Ministerial Segment on 14 and 15 March 2019 in Vienna and the 62nd Session of the UN Commission on Narcotic Drugs. 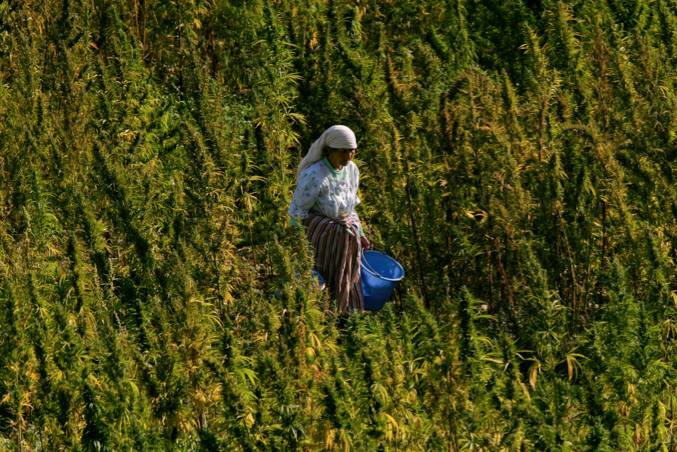 Mohamed Andaloussi, the president of the Azir Association for the Protection of the Environment in Al Hoceima, recently told EFE that 90 percent of the land cultivated for cannabis is public property that farmers exploit illegally. 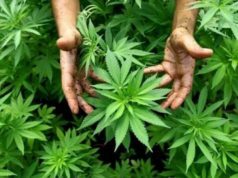 “A large part of these public lands were forests that farmers cut down to grow cannabis despite this being an illegal activity since 1974,” Andaloussi pointed out. 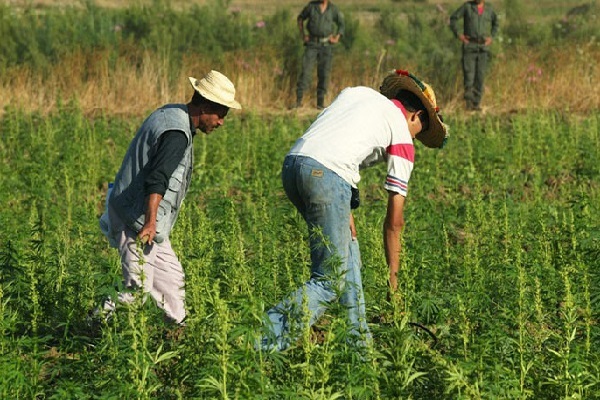 Researcher Cherif Aderdag told the Spanish outlet that Morocco “allowed cannabis cultivation in the Rif, known for its revolts against the central power, to buy social peace.” Aderdag asked that a natural reserve be established on Mount Tidirhine (2,456 meters), which hosts the largest cedar area in the region, also home to cannabis plantations. 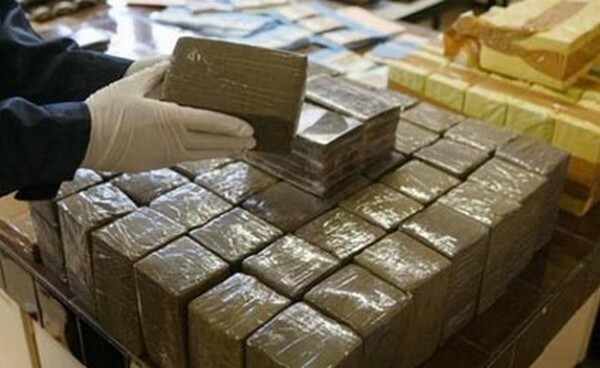 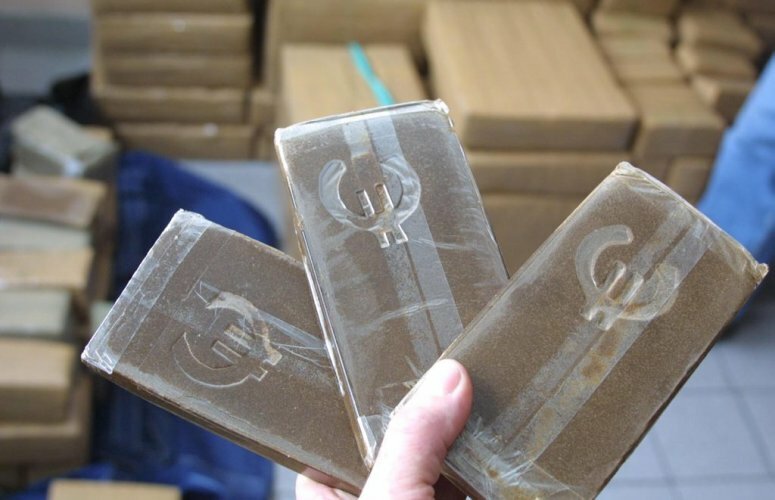 Last week, the prefectural service of the Tangier Judicial Police seized 15 tons and 244 kilograms of cannabis resin.